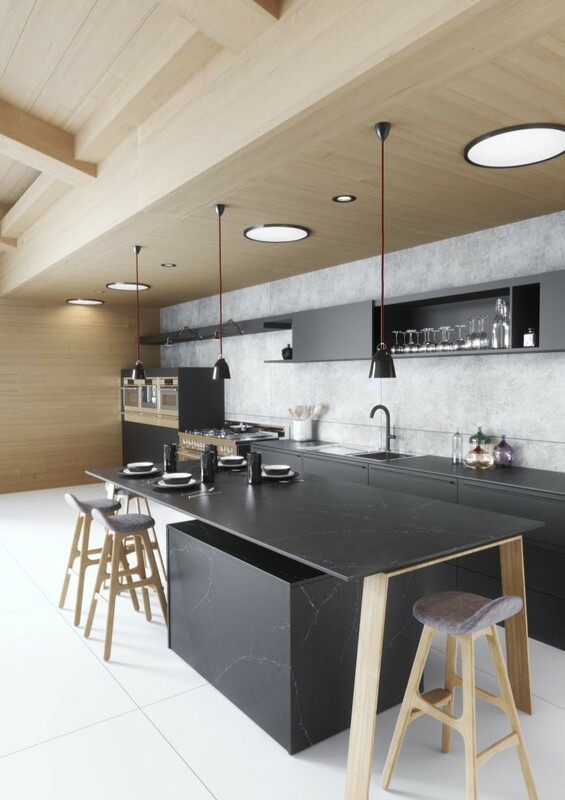 Silestone by Consentino is the world’s leading producer of quartz surfaces designed for high-quality kitchens and bathrooms, including kitchen worktops and sinks with advanced bacteriostatic technology. 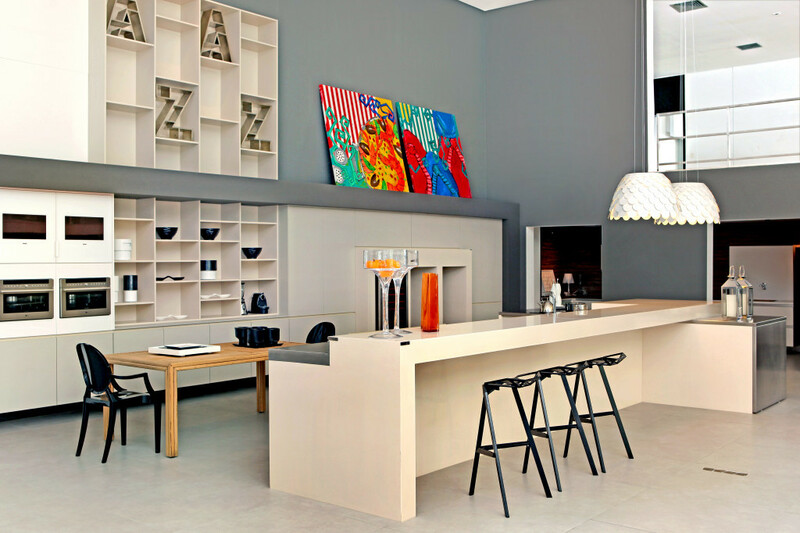 Established in 1990, Silestone takes best of natural stone and enhances it. 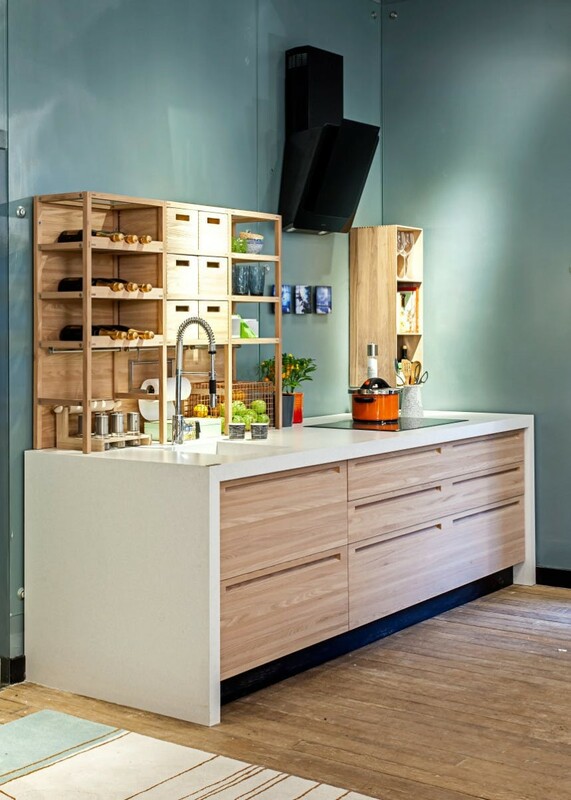 Silestone is a compound made up of 90% natural quartz, a material which demonstrates outstanding qualities, making it extraordinarily hard and resilient. It is an excellent surface for kitchen worktops, bathroom countertops, kitchen and bathroom flooring and wall cladding using the minimum number of joints. It is a non-porous surface and highly resistant to stains including coffee, wine, lemon juice, olive oil, vinegar, makeup and many other everyday products. 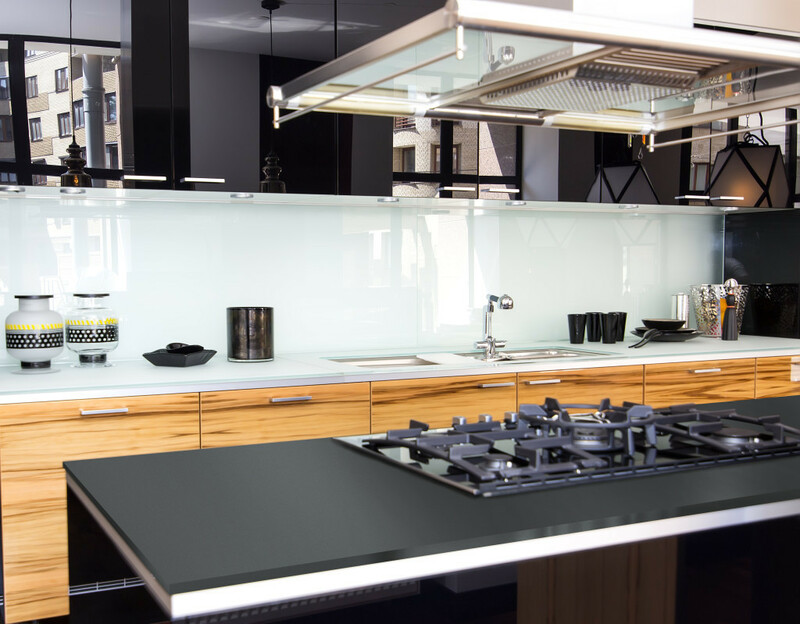 Silestone Quartz is available in over 90 colours and three different textures: polished, suede and volcano.